Israeli customer with Mingtai aluminum signs 6061 T651 aluminum sheet to meet:ASTM B209/14 AMS 4027N AMS QQ-A-250/11. 6101 aluminum alloy is a kind of aluminum-magnesium heat treatable wrought alloy, prominent in bus conductor products, with high strength of conductive material, corrosion resistance, and good weldability. Mingtai Aluminum can produce 6061 Aluminum Plate for car lightweight use. 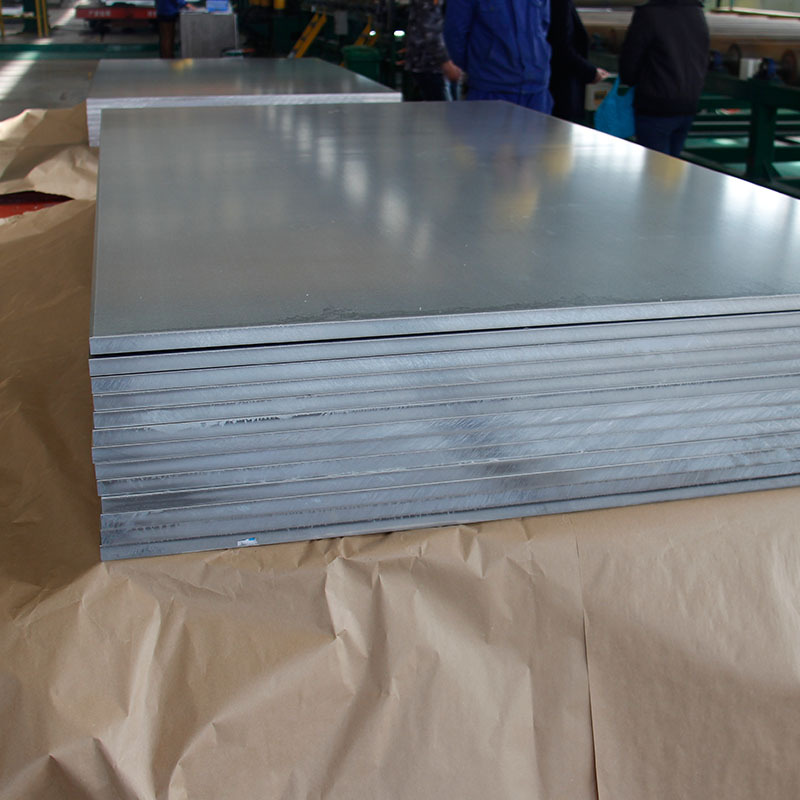 6101 aluminum plate is suitably used for automobile vehicles, for it has high strength conductivity, corrosion resistance and good weldability. MIGNTAI, equipped with advanced equipment and technology, is one of the leading 6101 aluminum plate for automobile vehicles manufactures and suppliers in China. Make sure the quality guaranteed and reliable at low price. MINGTAI, equipped with advanced equipment and technology, is one of the leading made in china shipbuilding grade and model 6061 aluminium plates for sales manufacturers and suppliers in China, taking Canada as its main market. Please rest assured to buy or wholesale the quality, durable and customized products at low price from our factory. 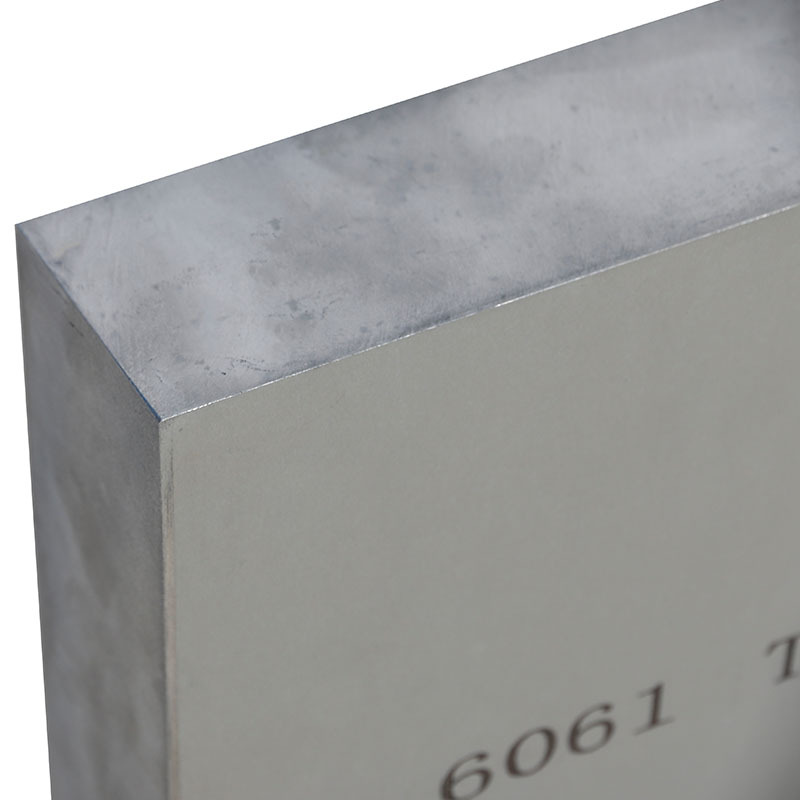 Looking for ideal 6061 T651 Aluminum Plates Manufacturer & supplier ? We have a wide selection at great prices to help you get creative. 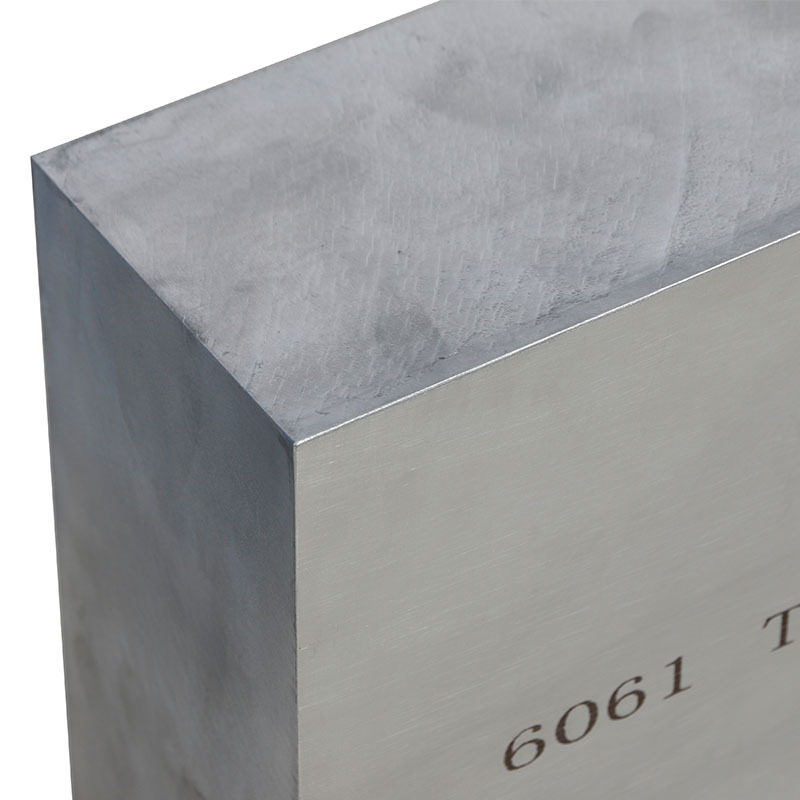 All the 6061 Al T651 are quality guaranteed. 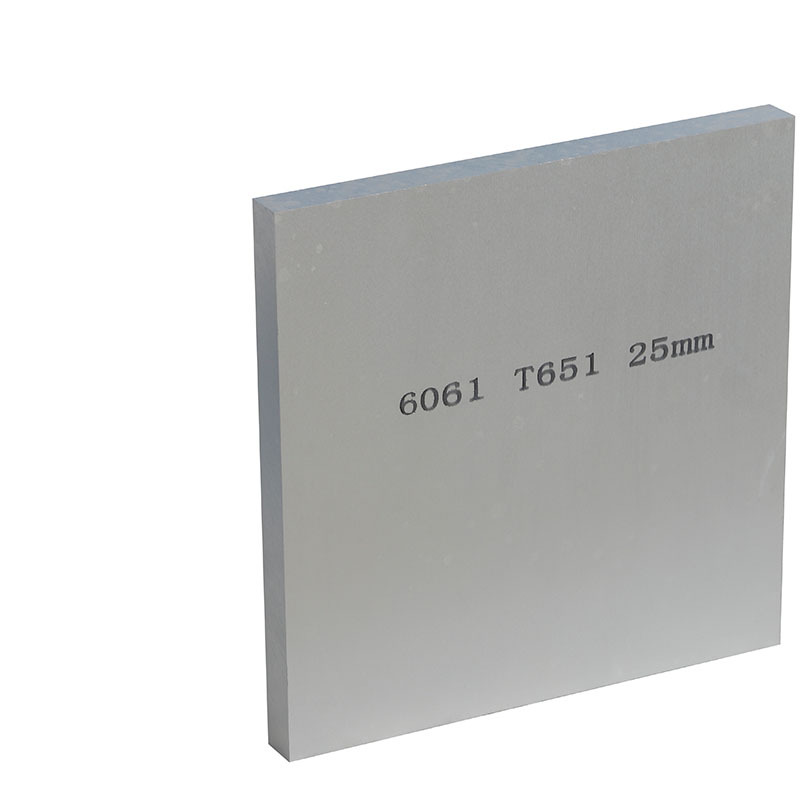 We are China Origin Factory of 6061 T651 Aluminum Plates. If you have any question, please feel free to contact us.